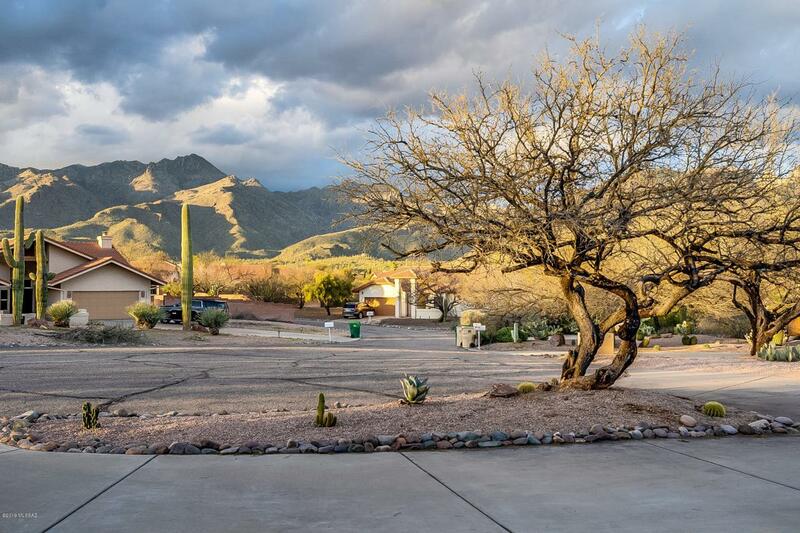 GORGEOUS four bedroom home on very private cul-de-sac lot in sought-after Sabino Canyon Clusters. 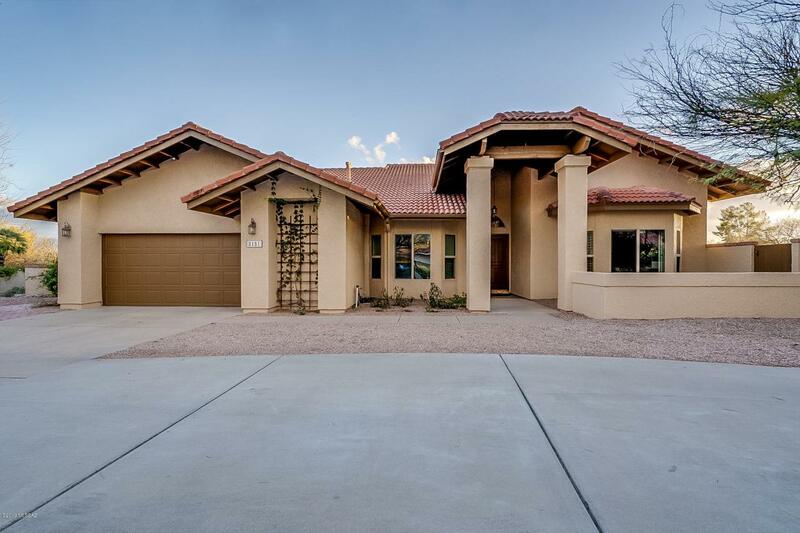 Enjoy mountain views, dinners under the covered back patio, swim or soak in the hot tub while kids play on the turf lawn. Cook on the granite covered BBQ island with natural gas grill with storage. Wonderful floorplan with spacious bedrooms. Kitchen boasts top-of-the-line cabinets with granite counter tops and Stainless Steel appliances. HUGE island for prep and loads of cabinet space! Cozy fireplace for chilly winter evenings! 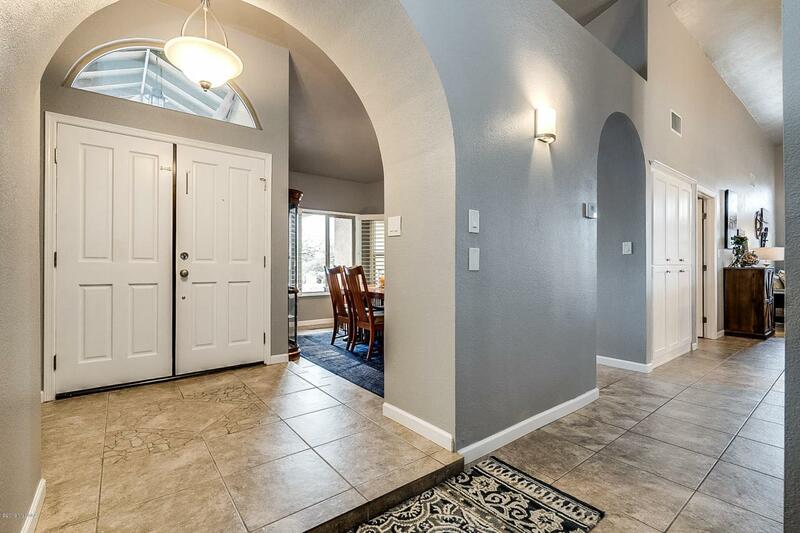 Soaring ceilings throughout gives a spacious feel. Garage has bonus workshop for all of your projects. To top it all off a BIG side yard that is waiting for your toys. 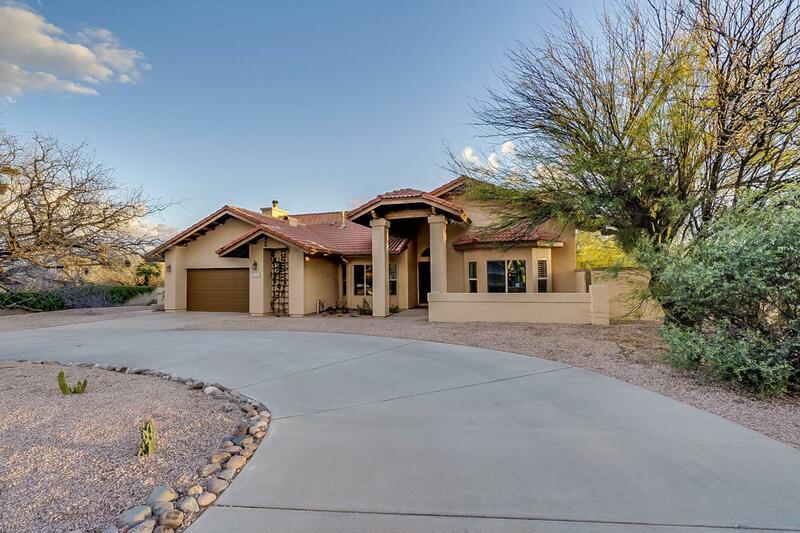 This home is special, don't wait!